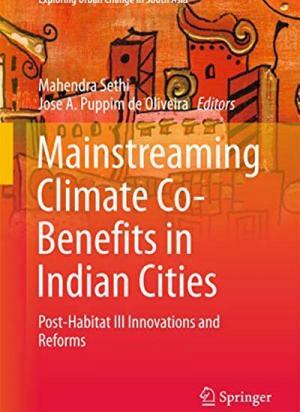 The co-benefits approach can lead to significant improvements in the way societies use environmental resources and distribute their outputs. 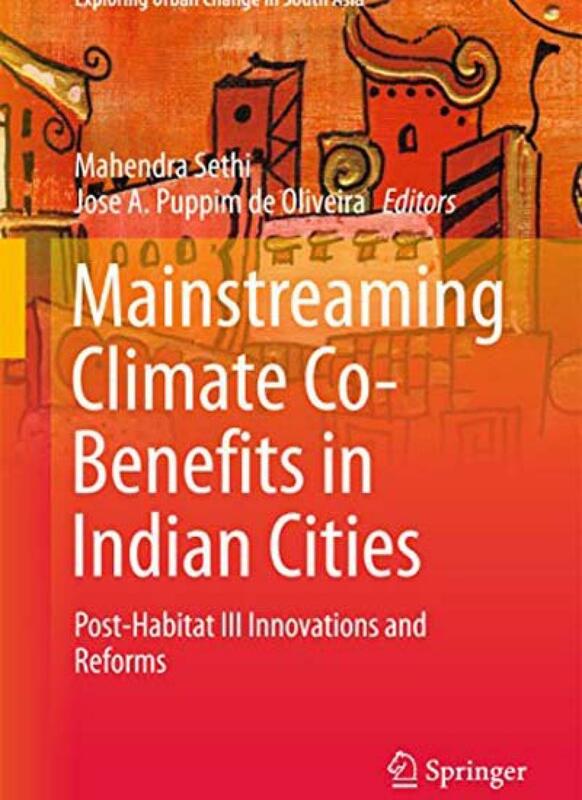 This volume presents a novel framework to understand urban climate co-benefits in India, that is, tackling climate change and achieving sustainable development goals in cities. It utilizes methods and tools from several assessment frameworks to scientifically evaluate sector co-benefits for informed decision making.